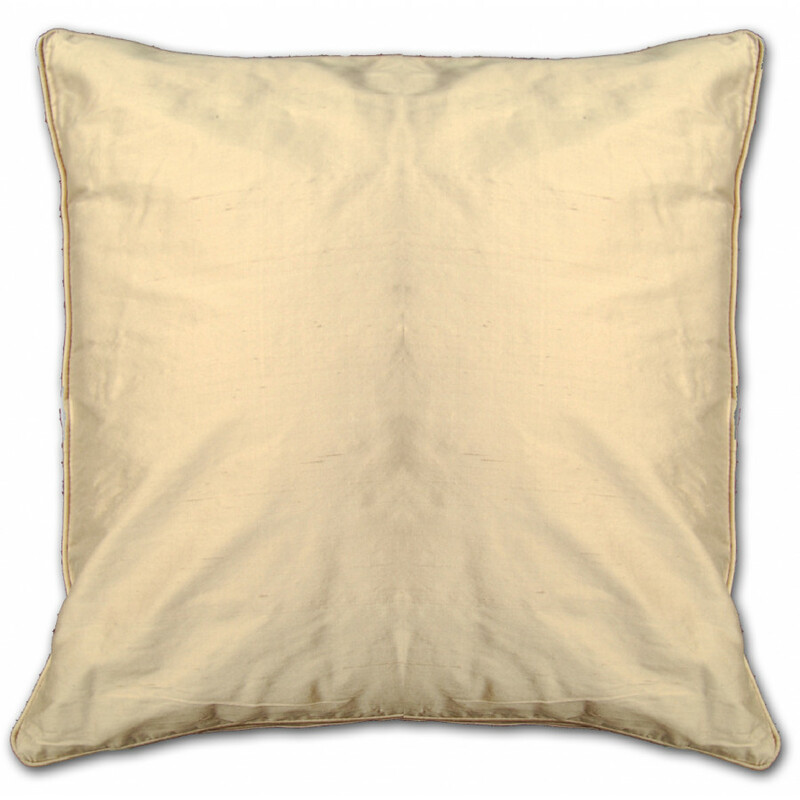 Extremely soft and silky, our cushion cover in natural colour is a great addition to your bedroom or living room. 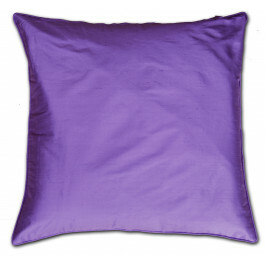 Its fabulous and shiny pure silk fabric gives a glorious sheen that will definitely spruce up your interior. This cushion cover in plain pattern and natural colour will perfectly match with your existing furnishings. 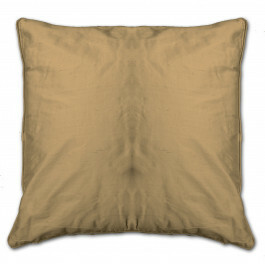 Perfect for both traditional and modern decor, our cushion cover in natural colour is available in 18" x 18" size only.